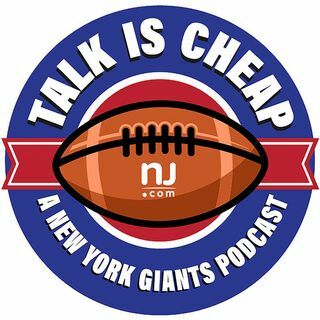 E61: Giants have a rough weekend, but is it time to panic? From the news of Josh Brown's suspension to a truly ugly preseason performance in Buffalo, it was a weekend the Giants probably want to forget. But just when should Giants fans start getting a bit nervous? We tackle that topic and lots more.